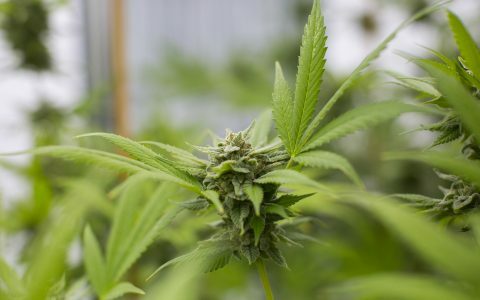 In 2017, the Leafly crew consumed a lot of cannabis. We all did so for different reasons. First and foremost, we love this plant and all it has to offer. We got as excited about new advances and offerings on the market as we do about old favorites that stand the test of time. We consumed socially with our friends and coworkers, of course. Many of us consumed for medical reasons, and many more of us for wellness benefits. For some, it helped to preserve our sanity over the course of one of the weirdest years on record. For others, cannabis is a habitual part of our lives that’s just plain enjoyable. And ultimately, we did it for you, our readers—in order to bring you the best reviews, recommendations, and information we can provide. After all, that’s our job. 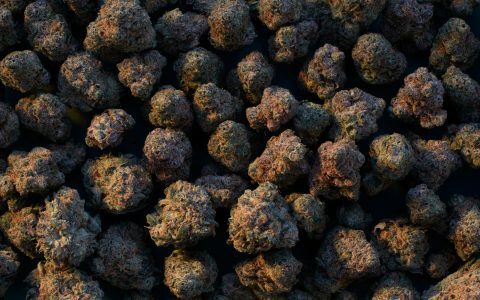 We’re capable of finding at least a few positives in pretty much every cannabis strain, product, and brand on the market, but it goes without saying that some are better than others, so as the year wraps, a few things stand out. The picks called out in this series were shared by a diverse mix of Leafly team members, and represent an array of personal favorites from 2017—things we enjoyed on our own time and would recommend to others for exactly that reason. No products or brands had a hand in getting their names on this list; we’re sharing our own opinions (and they’re just that—opinions). This week, you’ll see links added below highlighting some of our favorite things in each of the following categories: overall strains, flower, concentrates, edibles, topicals, vapes, accessories, and overall brands. We hope you’ll check them out and enjoy them as much as we have! In the meantime, we’re looking forward to another great year for cannabis in 2018.